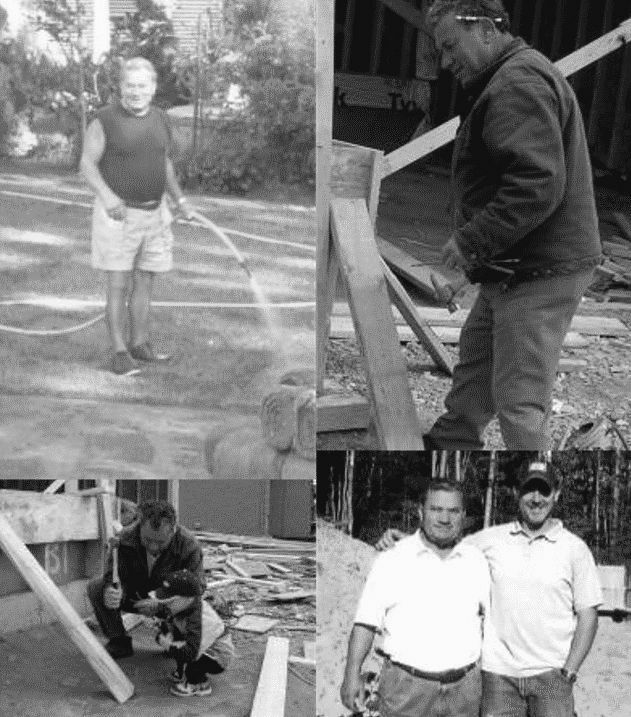 Started by Robert Fumo, as Robert Fumo Construction Limited - an Ontario Home Warranty licenced home builder 35+ years ago. Robert's son Chris joined in 2000 and with his experience in the building and computing industry; that combined knowledge enabled them to construct many fine custom homes over the years. All of the homes since then have been designed and built with years of experience, new technology. These homes are computer designed, luxurious, well laid out, and well built. Since 2001 they have been involved in many custom home projects. Robert was a resident of the Barrie area for 50 years. And in that time he developed and honed his abilities for construction. His projects have consisted of new home and commericial construction, and investing in properties in the Barrie, Collingwood and surrounding areas. Devoted to family - and very generous to many. His abilities, his strength; both physically and mentally, his mentoring and generosity are lessons that were learned by a priveledged few.